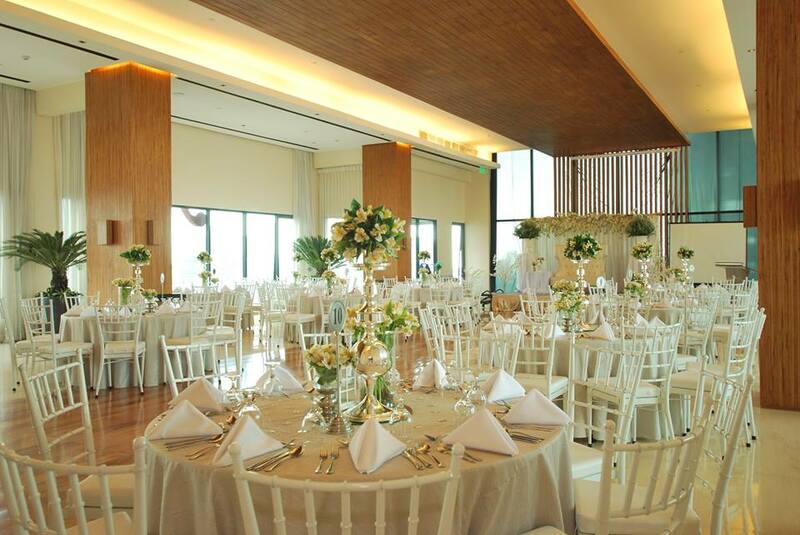 Home Reception Hotel Wedding City Garden Grand Hotel: Dream Weddings Do Come True! Having been behind countless successful weddings, City Garden Grand Hotel has got everything you need for a successful event. 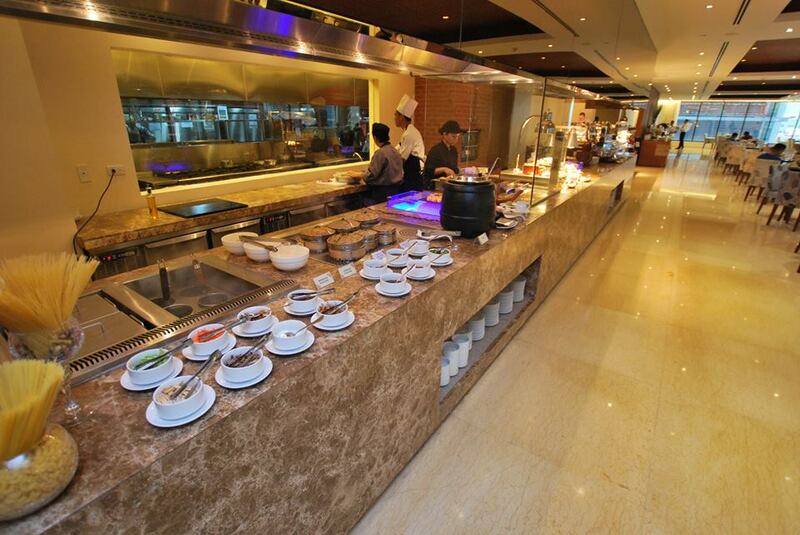 From good facilities to mouthwatering food, it will surely impress each of your guests. 1. Determine the number of people that will attend your wedding. City Garden Grand Hotel offers exciting packages for soon-to-weds, depending on their budget and personal preferences. Another important consideration is the number of guests on the wedding day. This is to find out which specific packages are perfect for you. 2. Make up your mind when it comes to the food. 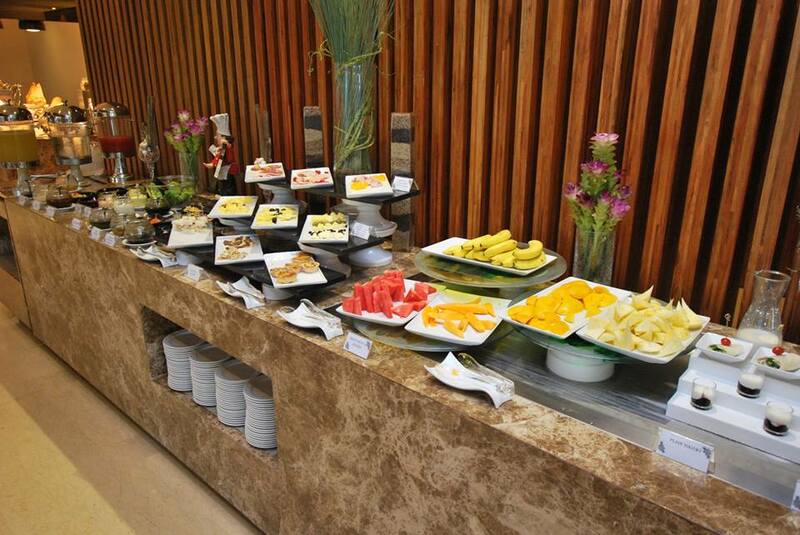 Usually, hotels offer different menu sets from which you can choose. Make up your mind and let the banquet team know if you have special requests or preferences, so they can help you. 3. Always keep in touch with the team. Besides the specifications mentioned above, there are other things that City Garden Grand Hotel’s banquet team wants to know from you. They may be special instructions or preferences, so do not hesitate to always keep in touch with them to make your wedding truly wonderful. Same thing also applies when you coordinate with them regarding some wedding suppliers that are from elsewhere. 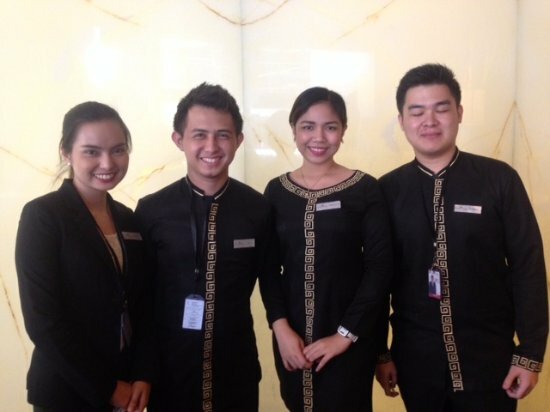 Learn more about City Garden Grand Hotel, visit its Kasal.com profile now.